Last 6 years ago, I owned my car, VIVA on my first time! 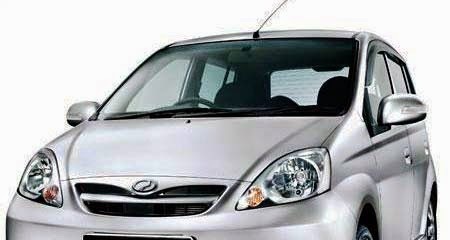 I am really happy to get my new baby car, VIVA Silver since I joined my company to work. Why I chose a small car? 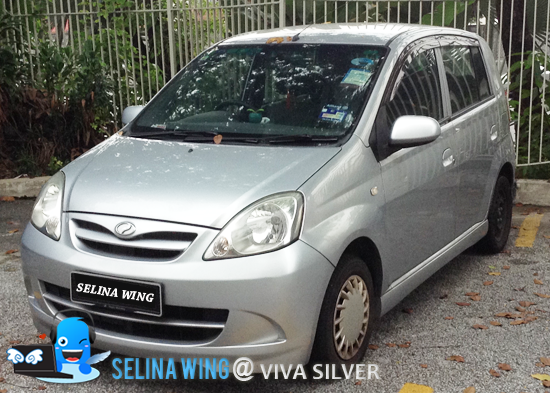 I really love my VIVA Silver because it is small car got many benefits! As you know, the price of petrol still increase on every year, I never worry always because my baby car consume less fuel only, that I can save my money alot! In Malaysia, there are traffic jam at anywhere, everyday, and the car parks always be full! Luckily, my small car can park at small space, it is really cute and fast to park inside! If my baby car get spoil or have to send for the workshop, I just pay cheap fees for the service car only! 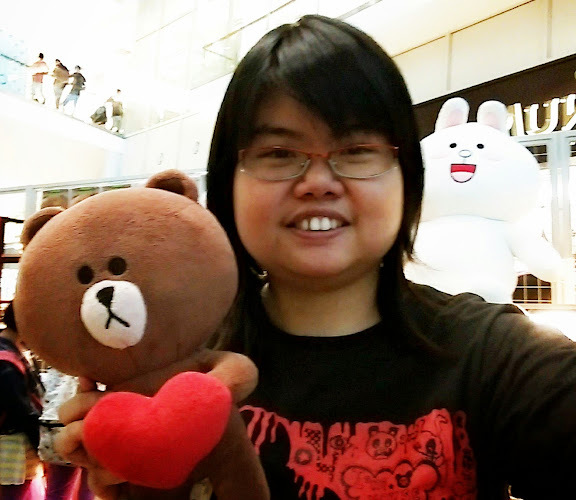 My friends and I love to take few photo inside because it's easier to take car group selfies! My mom's car get the accident, she have to pay money for her big car so much than my small car! Lucky! My car only get tyres' problem because I forget to fill in the wind inside my tyres, hehe! My baby car used for long time, never be spoil and not stop at any road or highway, no problem! How Deaf people can drive so carefully? They never get in the accident! 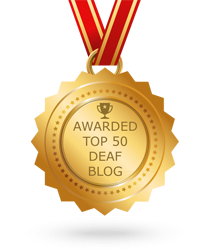 My colleagues and friends surprised that Deaf drivers, like me can drive a car, since they never hear any sound? How? The Deaf people are keeping to open their eyes on the mirror back, left & right and check all around themselves on every time! Don't worry, many deaf drivers use special devices (For example, it can alert a driver with the light blink device) that let them know when fire or ambulance sirens are wailing or car horns are blaring. They sure can felt the vibration when a big sound come to them when the driver honks! Mostly, Deaf people depend more on their vision, so they pick up on a lot of things that you would miss. They are cautious drivers totally aware of their outside surroundings, keeping their hands on the wheel at all times. That is why Deaf drivers are very careful than the hearing drivers. Well, I am not happy with the hearing driver always parked at the OKU/disability parking car by ignoring it, so it happened to Deaf and disability drivers on many times, so we, disability people cannot park in! Hope the security guards and staffs are strict with the drivers when they want to park at OKU/Disability parking car. If you ask me about how to make payment for the renewal tax and insurance online since I don't have time to go there? How to try to apply it? 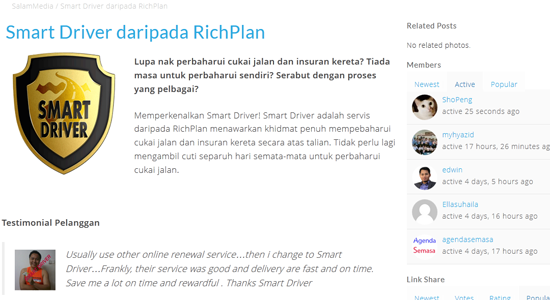 Better for you to know about about Smart Driver from RichPlan Management! 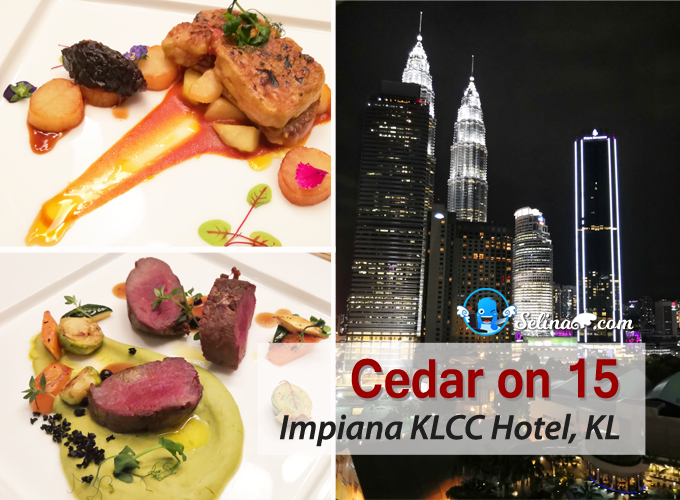 RichPlan4u is an online service company to offer their services; Life Insurance and Takaful, General Insurance and Takaful, Motor Insurance & Road Tax Renewal, Risk Management, Personal Financial Consultation, Islamic Investment Consultation,Will Writing and Tax Planning. 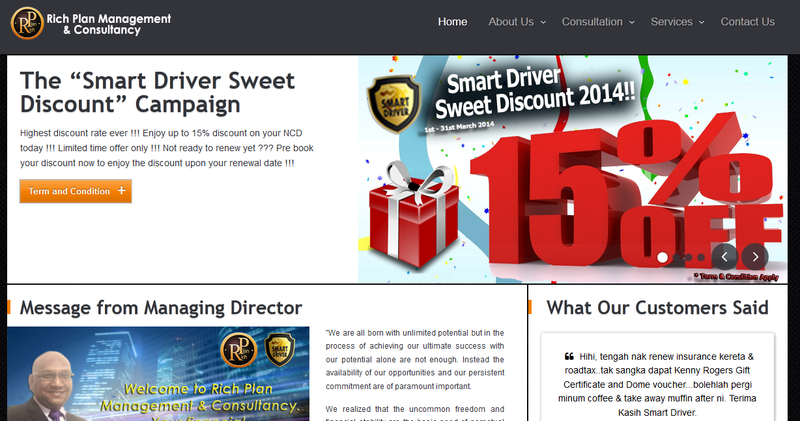 Especially, the “Smart Driver Sweet Discount” Campaign are offering 15% off on top of NCD. 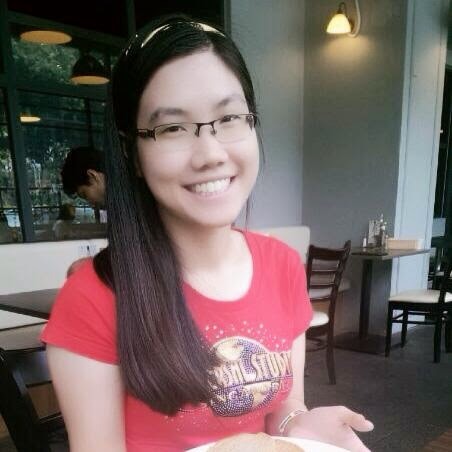 Please read the terms & condition - http://bit.ly/1qs0xI9. When you can make renew roadtax dan insurance online with the Smart Driver service from RichPlan4u, you will get more rewards while you get it with fast delivery, that is why you can save your time & money! 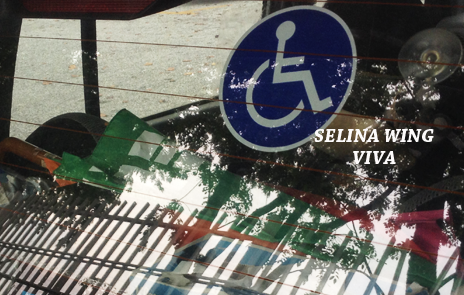 Thank you to Salam Media: Peraduan aku dan kereta.